Find The Right Pain Doctor For You. One of the most important and personal decisions you make is choosing a doctor, but if you are hurting, choosing a pain specialist can be even more difficult. Many different types of pain doctors exist, but not all are the same. Some can even be unsafe. One type of pain doctor is known as a “block jock.” These doctors often do injections as their only mode of treatment. At the other end of the spectrum are “pill mills.” They often only prescribe narcotic pain medications as their only mode of treatment without investigating the possible causes. It is important to find a doctor who explores a variety of treatment options. The provider should first try to make an accurate diagnosis by talking with and listening to you, performing a physical exam and ordering labs, X-rays and MRIs. For example, Barbara, a 45-year-old woman with chronic neck and shoulder pain is seen in a pain clinic, she should get a thorough physical exam. It is crucial to document and diagnose the location of the problem. X-rays and/or MRIs can help hone in on the cause of the pain. An EMG or nerve conduction study can determine if some of the pain is caused by the nerves. These tests can also help determine if the problem is old, new or healing. Once this data is collected, the doctor may choose a diagnostic or therapeutic injection. This type of diagnostic procedure is important to pinpoint the problem and to develop a long-term treatment plan. Following a solid diagnosis, a multi-modal treatment plan is the patient’s best chance at a long term solution. Chad Austin, MD Dr. Austin's ultimate goal is to improve function and quality of life while reducing pain. Katie Guess, CRNP Katie Guess is a CRNP who works with Patients and Doctors to help ensure the patient is cared for. After going through the diagnostic process, Barbara was found to have a common form of arthritis in her neck that caused her pain. X-rays showed degeneration in the discs with resulting facet arthritis. The EMG and nerve conduction study were normal, meaning that the nerves in her neck were probably not contributing to her shoulder pain. The doctor prescribed pain medication and a diagnostic nerve block. This procedure resulted in 100% relief from her pain for eight hours. Another block was performed to confirm the results of the first and yielded the same result. For longer lasting results, a radio-frequency ablation was performed and physical therapy was ordered. Treatment plans range from simple to complex depending on the problem. It is important to use as many approaches to treat your pain in order to achieve the best possible outcome. For example, oral pain medication may give 20-30% relief, topical pain medication may give another 20-30% and physical therapy may help 20-30%. The relief adds up making a big difference in your pain level and daily function. Many doctors order a set of three epidurals with little regard for their exact location. If this treatment plan does not work, some doctors would consider your treatment a failure. As well, insurance may not pay for any additional epidurals beyond this point because the first three were not beneficial. A pain specialist will be able to find the location of the pain to achieve a better result. Board certification is one of the most important factors to consider. This designation tells you that the doctor has the training, skills and experience in their specific field. Pain specialists who are board certified in physical medicine and rehabilitation (PMR) or anesthesiology are usually the best. PMR doctors are trained longer in diagnosing, while anesthesiologists have more training with procedures. Neurologists and psychiatrists sometimes specialize in pain management. Fellowship training is another important consideration. 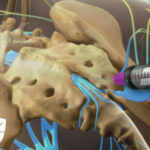 This additional training may be specifically in pain management or interventional spinal procedures. You should also confirm that the doctor has no history of malpractice claims or disciplinary actions. The higher the level of a doctor’s experience with a condition or procedure, the better your results are likely to be. Age does not equal experience, as many young doctors may have gained more experience in their training. Your insurance coverage is a practical matter. To receive the most benefits for the least expense, you may need to choose a doctor who participates in your plan. Bottom line: Not all pain doctors are the same. Choose one who is board certified, takes a comprehensive approach and spends time trying to make a diagnosis. Choose one who wants to develop a multi-modal treatment plan to reduce your pain and improve your function. It is important for you to feel comfortable with your doctor’s gender because you will need to openly discuss personal information. Since good pain doctors are hard to find, other considerations may take priority over this one. Choose a doctor whose communication style makes you feel comfortable. 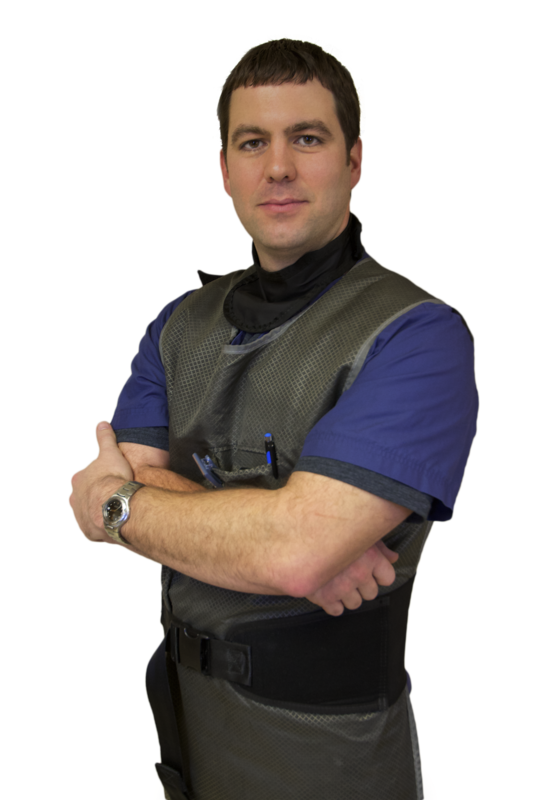 Chad Austin, MD Dr Austin's training and experience are key things that allow him to safely perform pain relieving procedures on patients.